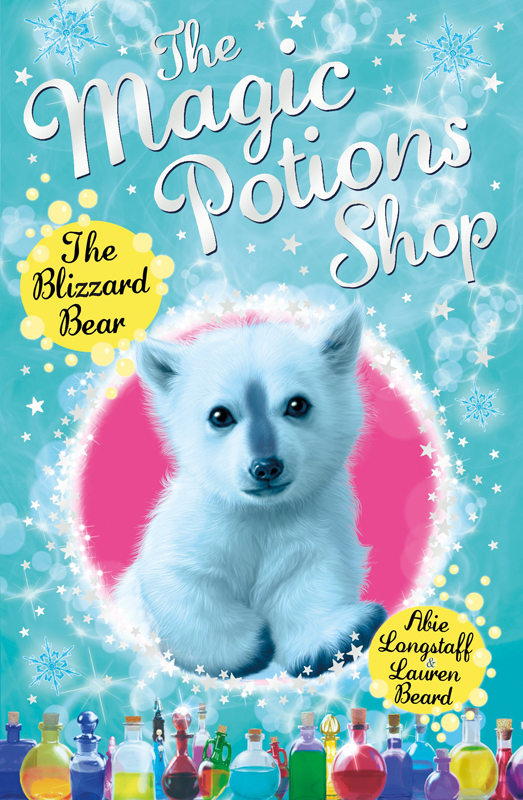 This adorable creature is a ‘Blizzard Bear’, the latest star of ‘The Magic Potions Shop’. In the third installment of this brand new series, Tibben, the Potions Master’s apprentice must travel over the frozen tundra to find out why it’s gone so dark. Andrew’s magical cover perfectly sets the tone for this magical adventure. To see more of Andrew’s work, click here. Andrew Farley is represented by Kids Corner. Published on 4 May 2016.